The Thirty-fifth Chemathon will take place on Saturday, April 27, 2019. 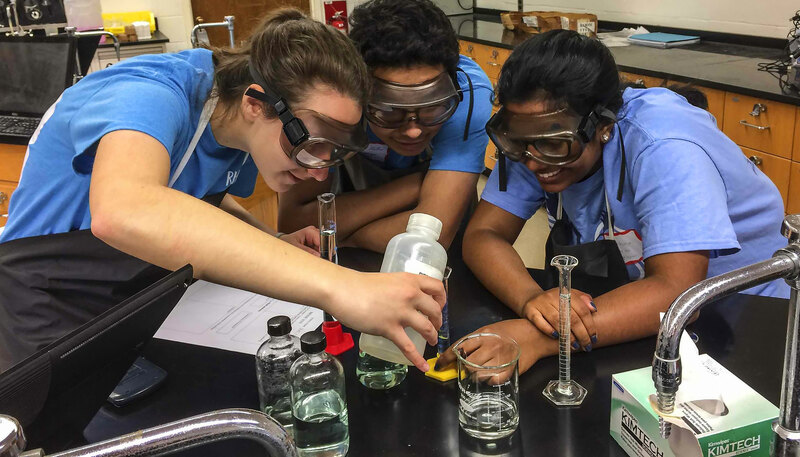 The Chemathon is an annual chemistry competition for high school chemistry students in Maryland and the District of Columbia. 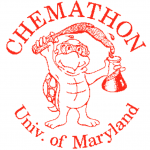 The Chemathon competition is organized by a committee of area high school chemistry teachers and chemists and is hosted by the Department of Chemistry and Biochemistry at the University of Maryland at College Park. There are no entry or registration fees!